For a number of years we have been offering our garage conversions to customers in and around the surrounding areas in Middlesbrough. 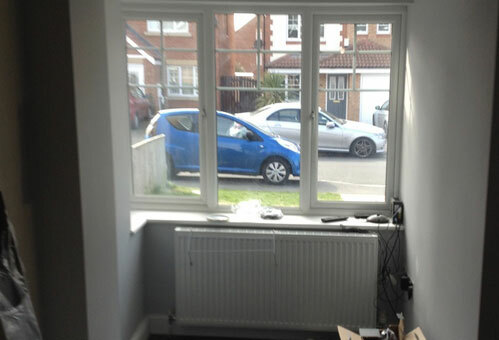 Investing in a garage conversion from QLC Lofts can give you that much needed extra space you need in your property. Utilising your garage can give you another much needed room such as a bedroom, playroom or something else; a garage conversion certainly is a more affordable alternative to extending your home or moving from it. 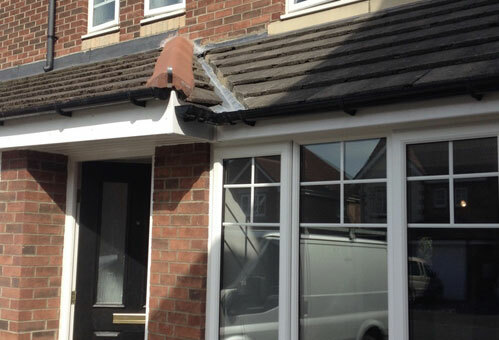 When we undertake garage conversions in the Middlesbrough area, we offer a comprehensive conversion service. From start to finish, we’ll work with you to ensure your garage conversion is just how you imagined it. We work very closely with all our customers to design and create the perfect additional living space for your property. When it comes to needing a garage conversion, let QLC Lofts transform your cold garage into a pleasant and enjoyable living environment. From interior doors to lighting installations, we have angles covered, to ensure a full garage conversion is carried out. When it comes to the garage conversions, we cover the whole of Middlesbrough and all the other surrounding areas in the North East. Choosing to convert your garage into an additional room for your home, doesn’t usually require planning permission. However, when you have a garage conversion carried out, it’s important to inform your local authority to ensure all statutory building regulation documentation is completed to registered for change of use. If it’s a large garage conversion that requires extensive structural alterations, then be sure to get in touch with your local authority to check if planning permission is needed. When you choose QLC Lofts of Middlesbrough, we’ll help you liaise with the local council to ensure you have all the necessary permissions. If you’re thinking about having a garage conversion carried out, the get in touch with QLC Lofts and we’ll happily come out to your property and carry out a survey to assess the work that needs to be carried out to convert your garage. 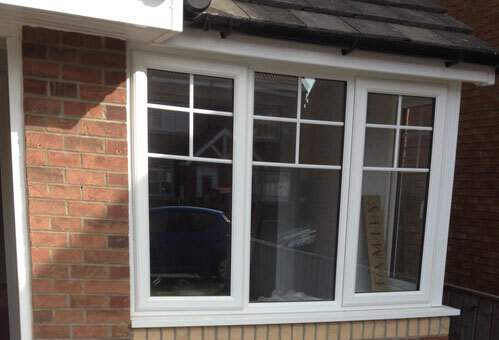 We offer free no obligation quotes on all of our potential garage conversion work in the Middlesbrough area. When you choose QLC Lofts, one of our team will come out to carry out a survey, to see the extent of the work that needs to be carried out. As an experienced garage conversion company, we have a wide range of certified tradespeople on hand to help with all aspects of the conversion process from building to joinery and much more. This means that every aspect of the conversion process is taken care of. Once you’ve approved the design of the garage conversion, our team will work as efficiently as possible to ensure your garage conversion is carried out to the deadline we set. These are just a few of the great benefits that converting your garage offers. For more information on our garage conversions that we offer to customers throughout the Middlesbrough area, please don’t hesitate to get in touch with QLC Lofts and we’ll be more than happy to help. At QLC Lofts we work hard to tailor our garage conversions around our customers’ requirements. 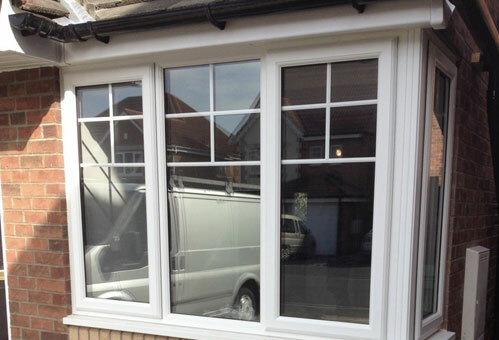 We only use quality materials to ensure a high standard of garage conversion is carried out. We are well-known throughout the Middlesbrough area for the service we provide and the garage conversions that we offer. We have years of experience in the industry and are more than qualified to undertake any size garage conversion project, no matter how big or small it is. If you’re based in Middlesbrough or any of the surrounding areas in the North East, and are looking for a garage conversions company, then look no further than QLC Lofts. We offer a free no obligation quote on all of the garage conversions we survey. To get in touch with us simply give us a call on 0800 043 4083. We also offer our garage conversions to customers in Newcastle and the surrounding areas in the North East. In addition to this we can travel further afield to areas such as London, Essex, Kent and many other areas in the South of the country.